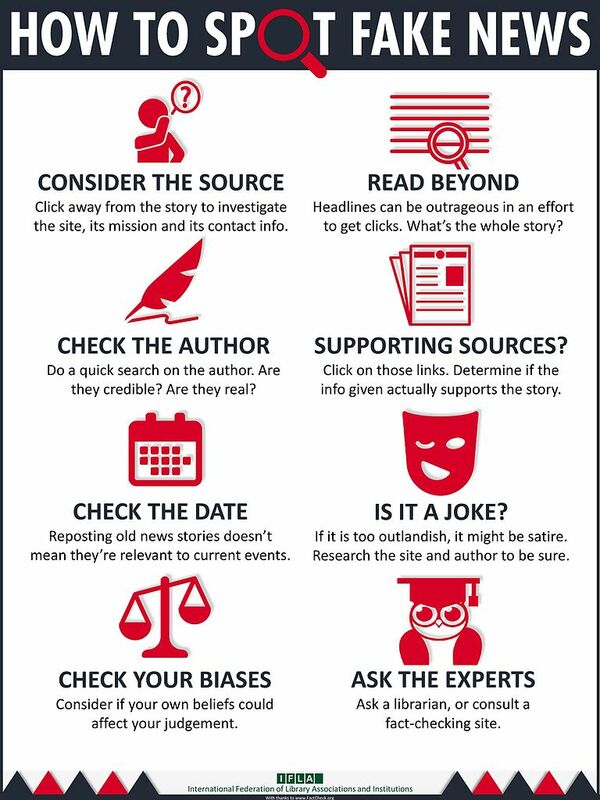 Fake News means “news” stories that are supposed to be real, but are really not true. Fake news stories have become more common as more people depend on the Internet for news. For many people around the world, Google and its businesses affect almost every part their daily lives. Twenty years ago, Google didn’t even exist. How has it grown so much? Google, which celebrated its 20th birthday on Thursday, started as the project of two Stanford University students – Sergey Brin and Larry Page. They built some software called “Backrub” to search the school’s network. It worked so well that they decided to expand it to search the Internet. 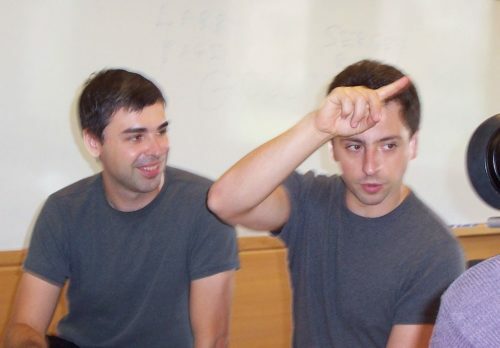 Larry Page (left) and Sergey Brin (right), created Google. They were students at Stanford University at the time. This picture is from 2003. Their program collected information from all the websites in the world. But instead of just looking at the words on each page, the program also looked at which sites had links from other sites. Google created a special process to decide what was a good search result. This process was so good that Google soon put many other search companies out of business. Since then, Google has grown and grown. It has built and bought other businesses, and started and stopped more major projects than many companies ever do. This is a picture of Google’s search page when it came out in 1998. The way the software found results was better than any other search site. Google started as a search company, but the company’s main business is selling and showing ads. * In 2017, Google’s ad business brought in over 85% of the money they made – about $95 billion. In 2004, Google started an email service called Gmail. Google Maps came along in 2005. Now both services are used by over a billion people every month. Google bought YouTube in 2006. With 1.8 billion monthly users, it’s now the second most popular site on the Internet. The most popular site is Google, of course. 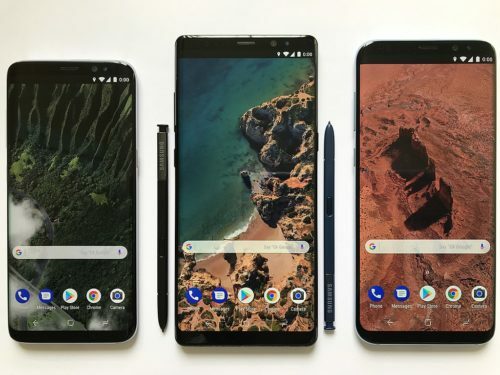 This picture shows examples of phones running Google’s Android software. The first phone running Android came out in 2008. Android is now used on 2.3 billion phones around the world. 2008 brought the first phone running Google’s Android software. Android is now used on 2.3 billion phones around the world. That’s about 75% of all smart phones. Also in 2008, Google created its own web browser, Google Chrome. By 2012, Chrome was the most popular browser on the planet. In 2011, Google brought out Chrome OS, software that could run a computer. This led to many cheap computers, called Chromebooks, running Chrome OS. 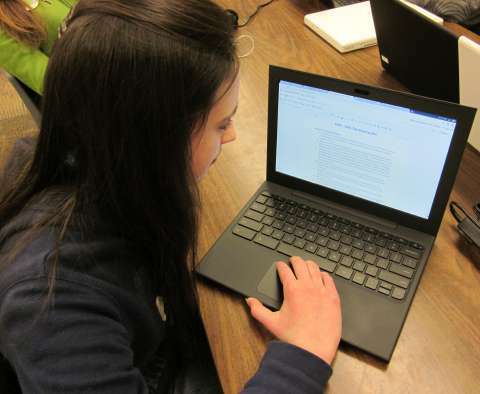 Google worked hard to get Chromebooks into US schools. By 2017 about 60% of the computers sold to US schools were Chromebooks. Chrome OS is Google’s software that runs Chromebooks. Google worked hard to get Chromebooks into US schools. By 2017 about 60% of the computers sold to US schools were Chromebooks. For the future, Google is working on several important ideas. It wants to get better at understanding people when they talk. The company is also looking at ideas like cars that drive themselves, robots, and “smart houses”. To solve these problems, Google is working on “artificial intelligence” – teaching computers to “think” and “learn”. 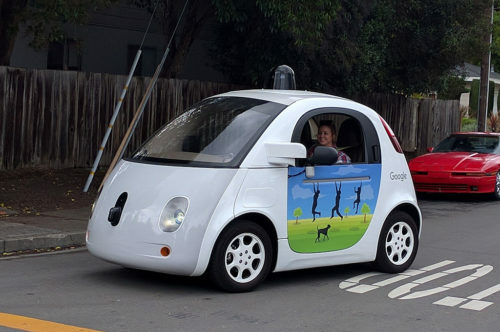 A Google self-driving car – one of the ideas the company is working on. Many of Google’s new ideas need “artificial intelligence”. This means computers that can “think” and “learn”. When it started, Google used the phrase “Don’t be evil” to describe how the company should act. These days, not everyone is sure Google is not evil. Many people worry about Google using and selling its users’ information. Some of Google’s sites, like YouTube, have helped spread fake news . This summer, Google had to pay $5 billion because European lawmakers said the company was not acting fairly. to one of the most important companies ever. 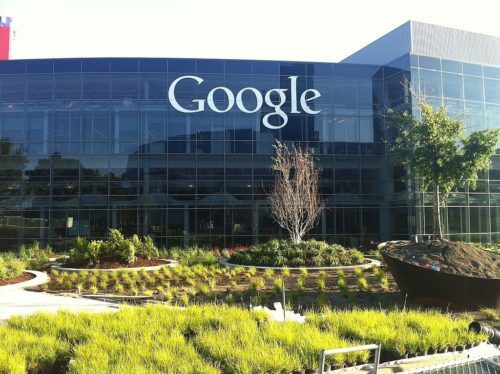 This picture is of Google’s main offices in Mountain View, California. In 20 short years, Google has become one of the most powerful and important companies ever. It has changed the world and will keep changing it. Hopefully, it will change it for the better. * Google manages the ads shown on NewsForKids.net. If something you own breaks, should you be allowed to fix it? The answer may seem clear, but there’s a growing battle between companies that make things and people who want to repair them. On Thursday, several large websites in Europe showed their users warning screens instead of their regular websites. They did this to protest the European Union’s new plan for copyright laws. 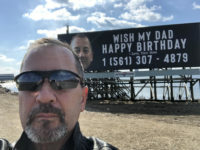 Two stories in the news recently about sons trying to do something nice for their fathers show both how powerful social media can be, and how quickly it can get out of control. When you read NewsForKids.net, you’re reading an article on the World Wide Web. Though most of us can’t imagine a world without the web, just 30 years ago, it didn’t exist. As electronic devices get smaller and more complicated, it can be hard to know exactly when something is looking at you or listening to you. Two recent news stories help make that point. 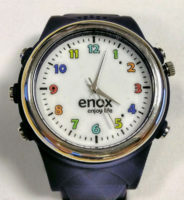 As smartwatches become more popular around the world, governments and other groups are warning that many smartwatches for children are unsafe.